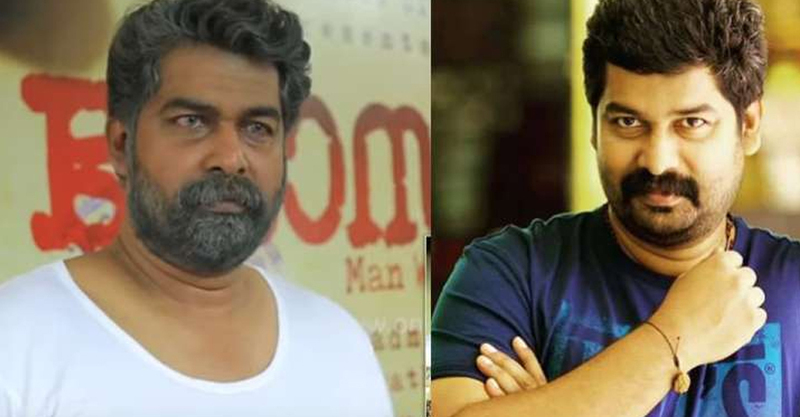 Joju has created his own unique space in the Malayalam film industry by performing a wide range of characters including villain and comedy. His stunning makeover for a new film has now become viral. The makeover is for his new film ‘Joseph’, directed by M Padmakumar. Joju is acting as a retired police officer. The shooting of the film began in Thodupuzha. Dileesh Pothan, Soubin, Irshad, Aathmiya, Malavika Menon and Anil Murali are acting in the movie scripted by Shahi Kabir. Manesh Madhavan is the cinematographer. Manesh has received Kerala State Film Award for Best Cinematographer in 2017 for the film Aeden. Ranjin Raja is the music director.